What do these 3 easy digital marketing tips have in common? They all help drive traffic to your website. These digital marketing stats made us raise our eyebrows. What’s so intriguing about them? Check them out here. We’ve all heard the term “If it ain’t broke, don’t fix it,” but how can we relate that to digital marketing? Well, here are 5 go-to content strategies that will always work. SEO can be extremely tricky and confusing. Thankfully, Eric Enge over at Moz shares his insight to make SEO simple. Check it out here. At the beginning of the month, both YouTube and Twitter implemented big changes that directly affect video content creators. Our very own Heather Bonebrake shares the insight here. You’ve probably heard someone say, “Don’t believe everything you read,” but how much do people trust your content? Brian Sutter, a contributor over at for Forbes, shares his insight on the topic. Did you know about this Google Analytics update? You can now see summary of your data with automated insights in the platform. Read more about the update here. 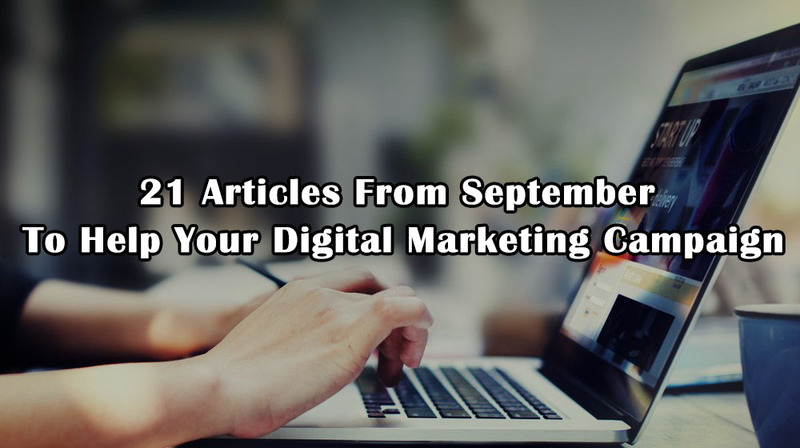 Can’t seem to get your audience to share you content? Follow these 6 steps to come up with shareable content. What’s interactive content and how can you use it for killer results? Find out here! Who should you follow on Twitter? 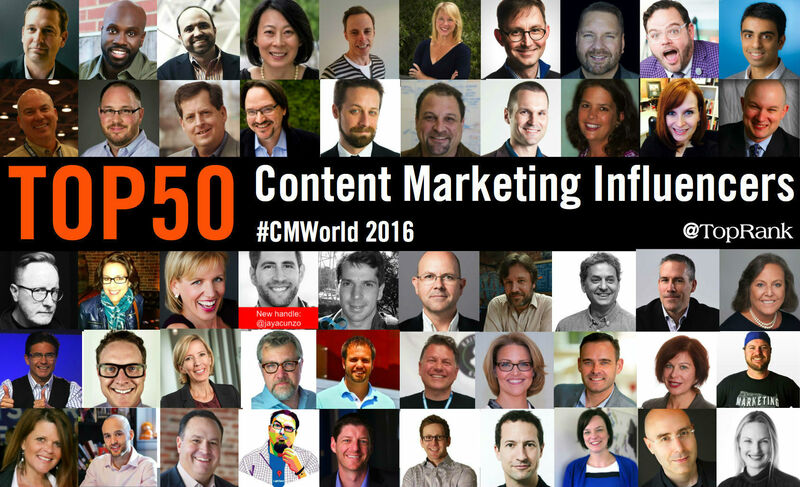 Lee Odden shares his insight on who the top 50 content marketing influencers are. We all know how social media has affected our daily lives and routines, but do you realize the ways it has changed the way we do business? Here’s 5 ways you might have not realized. 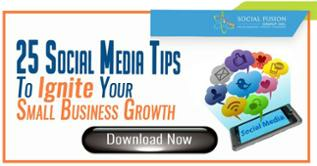 Need some tips on your social media marketing campaign? Look no further! 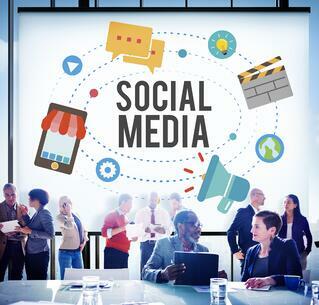 Here are 20 social media tools and tips from the best experts. Sometimes the hardest part of posting on social media is coming up with a great caption. Here’s a guide to writing great Instagram captions to drive engagement. Instagram has been growing exponentially since its introduction. Business accounts were recently introduced on the platform, so here are 4 ways to use Instagram for business. 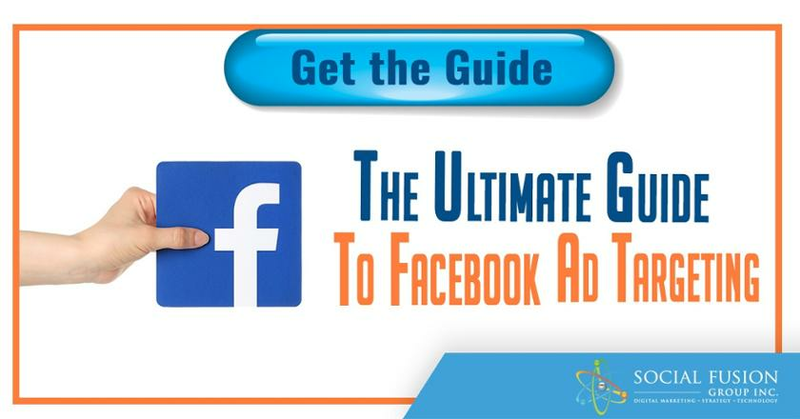 Facebook is an awesome tool to use towards your digital marketing campaign, but do you want to learn how to master it? Here’s a thorough guide to help you understand how Facebook chooses what you show you on your news feed. Marketing is a face-paced, ever changing field. Jeff Bullas shares the 10 top social media marketing trends to look out for in 2017! Looking for new ways to show your products on Facebook? Social Media Examiner has your back; check out 5 ways to promote your products on Facebook. Digital marketers use a plethora of tools to effectively use in their strategy. Here’s a little insight on the top 25 tools used by marketers for social media.